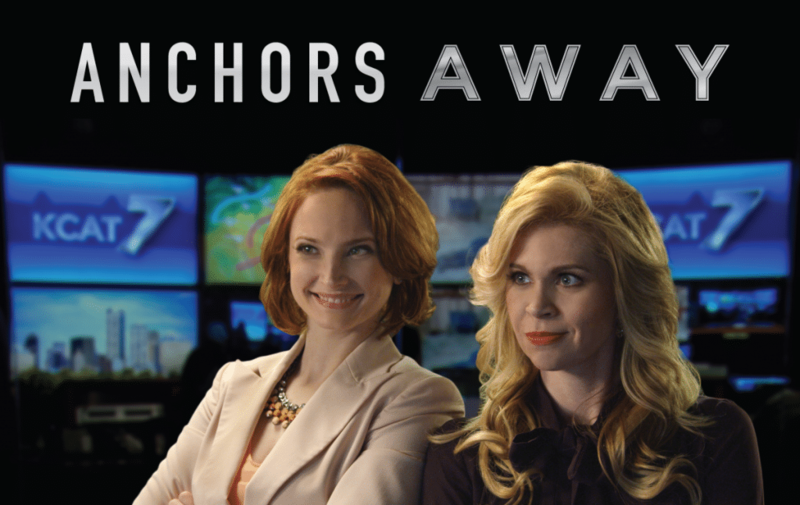 Saturday, Feb. 16 at 1:30 p.m.
My partner-in-crime Tara Jean O'Brien and I are thrilled to announce that Anchors Away hits the big screen this week at the 2019 HRIFF! Join us at Regal Cinemas/LA Live this Saturday, February 16 at 1:30 p.m.
We couldn't have done it without our fearless director, Charles Papert, and the amazing cast and crew who brought this madness to life. Fun Fact: The 16th is also Charles' birthday!